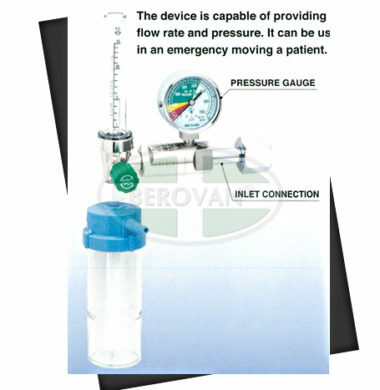 The device is capable of providing a continuous supply of more stable flow rate and pressure. 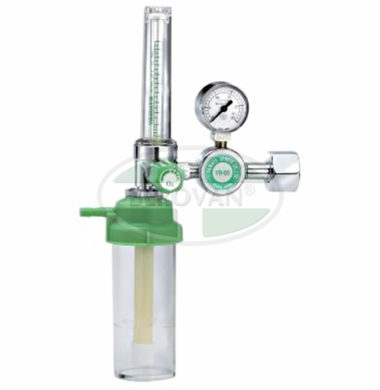 It can be used as an oxygen breathing apparatus in an emergency moving a patient. 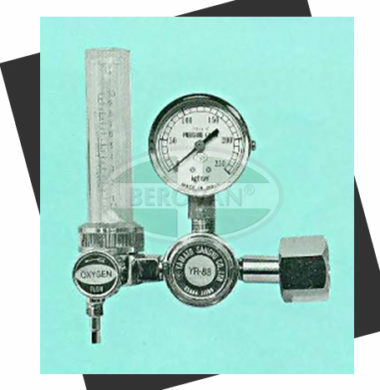 Standard Discharge Flow 15 ℓ/min. 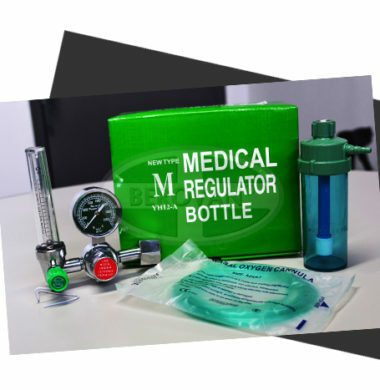 Oxygen gauge regulator, the flow meter with a humidifier is used in reducing gas pressure and adjusting the gas volume, which rescues patient and treats as oxygen therapy by Hospital. is unique and the performance is reliable. 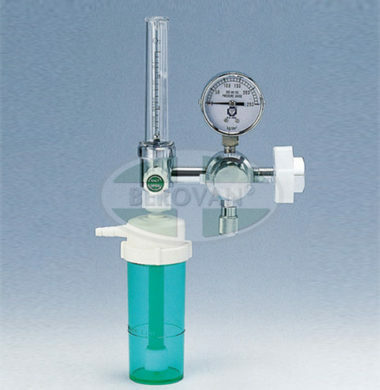 The stainless steel floater and the orange substrate flowmeter have an especially visual effect. The international standard connect way, is suitable for all kinds of gas bottle installation. 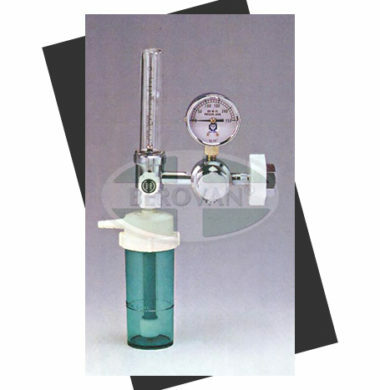 Standard Discharge Flow 25n ℓ/min. Max. 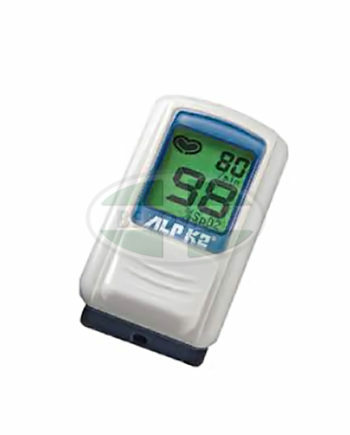 Flow-meter Indication 10 ℓ/min.